This entry was posted on 25th October 2018 by Laura Silverman. The big excitement around here is that we just opened our first flagship Castel showroom in the D+D Building in NYC! 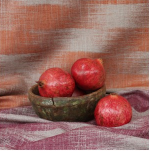 We have partnered with long time colleagues and friends, Guell LaMadrid and Les Creations de la Maison from Barcelona, and we are exclusively distributing their gorgeous fabrics. Grupo La Madrid is owned and operated by two of the most stylish Spaniards you will ever meet, Borja and Alvaro LaMadrid. Borja and Alvaro hail from the family that brought Barcelona the otherworldly Parc Guell, and more recently family hotels and restaurants around Barcelona. To say they are in the know is an understatement. 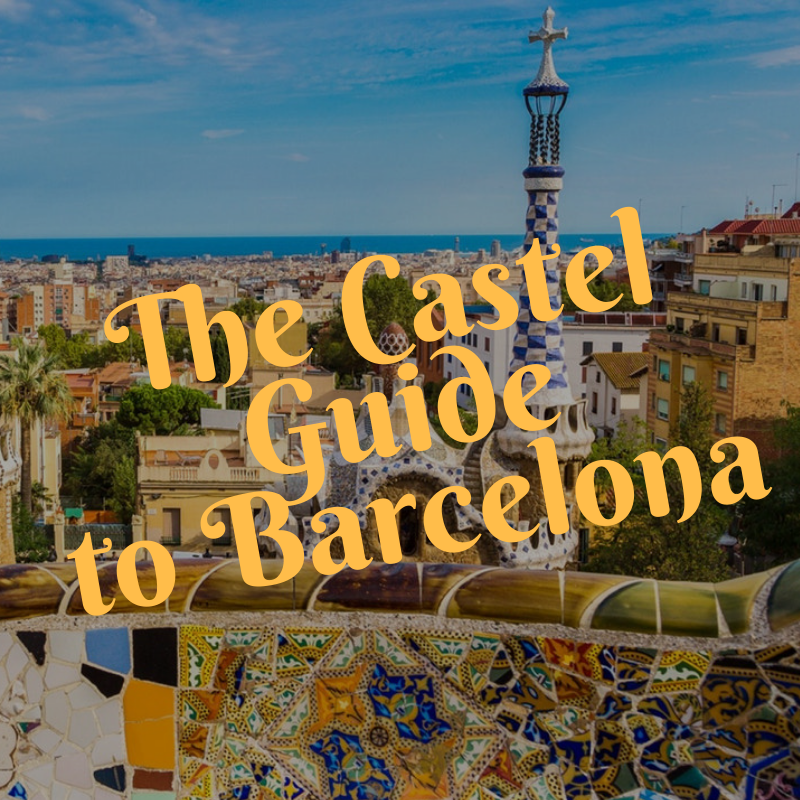 So, with our friends, we bring you The Castel Guide to Barcelona! You will have your fair share of tapas in Barcelona. Bar Mut is a wonderfully cozy neighborhood bar with incredible small plates and Spanish wines. Tickets is a literally a tough ticket, make reservations because the celebrity chefs and brothers Albert and Ferran Adria, hailing from El Bulli, pack in the crowds. 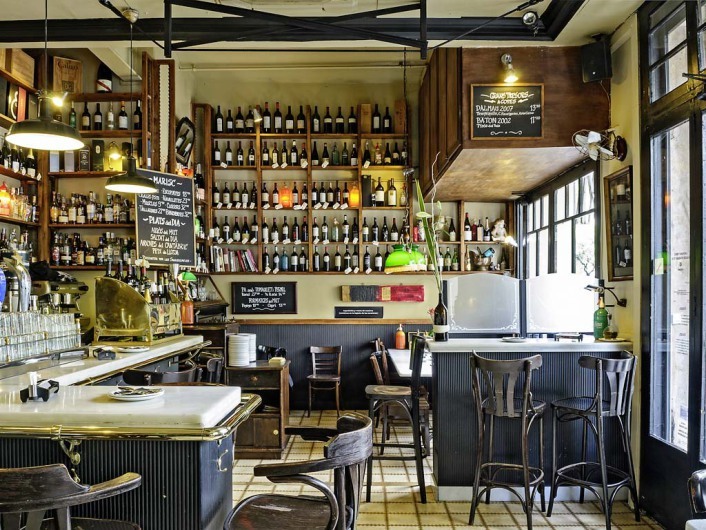 The space is cheeky fun, but the authentic tapas is serious Spanish cuisine. The vegan craze has made its way across the Atlantic. Green Spot is a vegan restaurant for non-vegans (meaning: delicious) with a beautiful interior to boot. 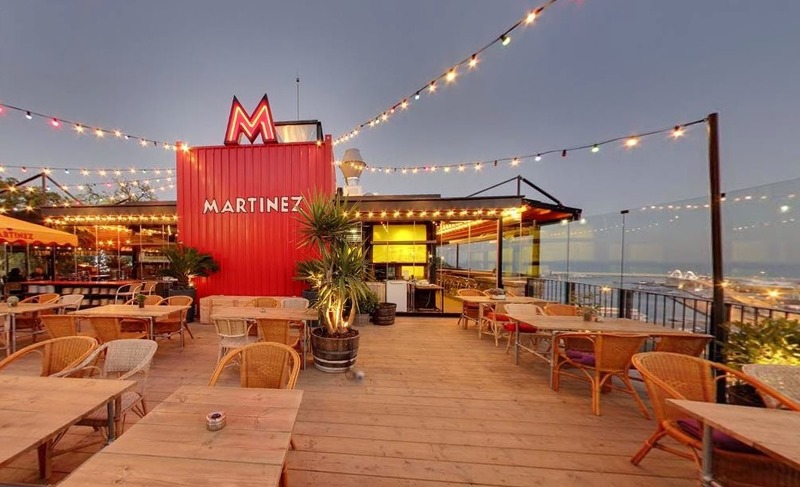 After your healthy lunch at Green Spot, you can splurge on the mandatory paella at Martinez. With bay and unobstructed views of Barcelona, grab a glass of authentic sangria on the terrace. Si! A pair of Venetian brothers recently opening Xemei which is a gorgeously rustic restaurant with incredible Italian. This is where you will find the cool kids. 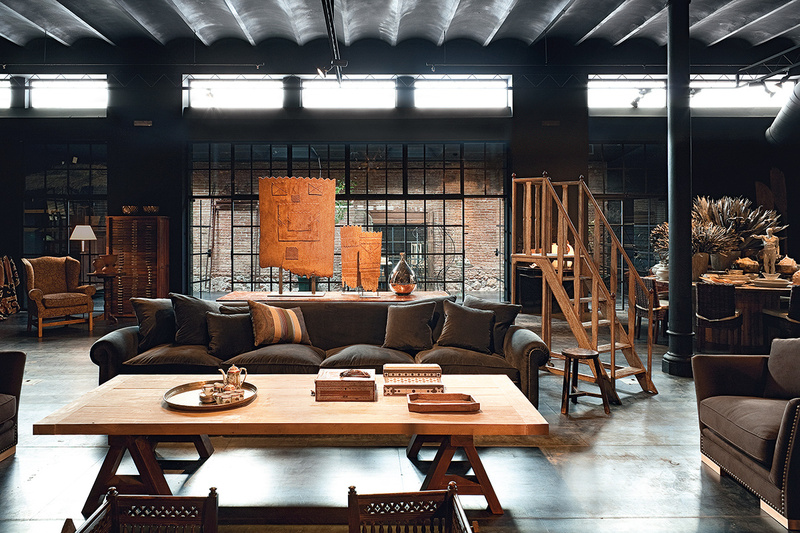 Barcelona has no shortage of stylish hotels. The Mandarin and Cotton House are great examples of large, high-end hotels. We are partial to the smaller, locally owned homes away from home. 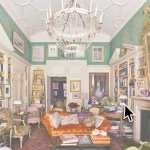 The Hotel Pulitzer is a favorite with the local design crowd. 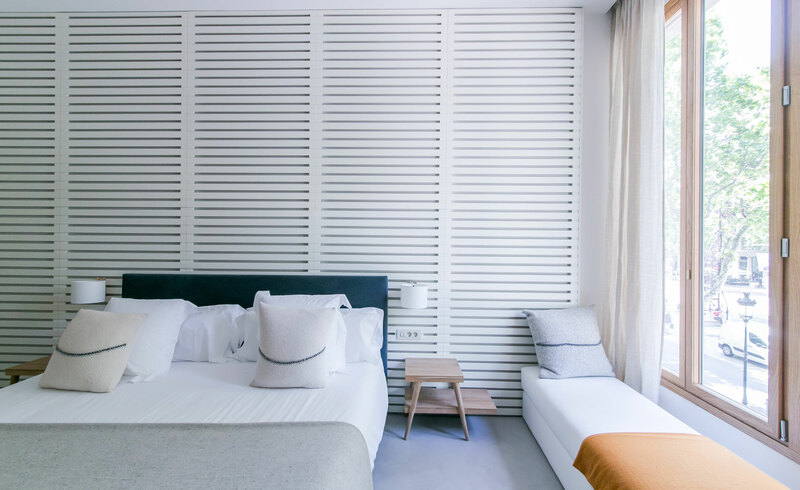 Centrally located near the Placa Catalunya, the Pulitzer is newly renovated with an airy lobby and pinstriped rooms. The Margot House, named for the aloof Wes Anderson character from his film, The Royal Tenenbaums, is a boutique hotel with only 8 rooms that makes you feel like you are staying with an incredibly chic friend. The guys behind the Soho House can do no wrong when it comes to creating the cool spot in town. 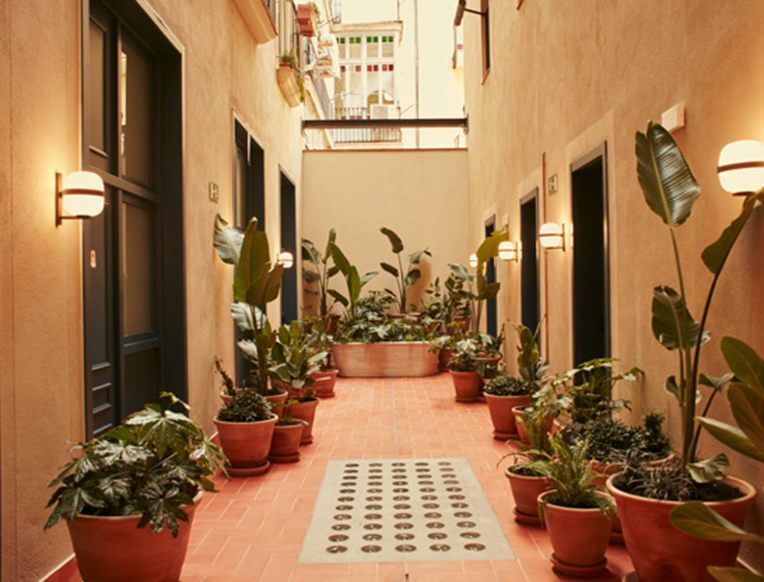 Barcelona is no different, but to us, The Soho House Barcelona feels a little more approachable and fun than other locations. Casa Bonay has a playful hipster vibe. This would be the Brooklynites' hotel of choice with its colorful interiors and chill terraces. Barcelona celebrates creativity around every corner. The Gaudí designed apartment facades and tiled sidewalks create a wonderfully fantastical feeling. With their strong heritage in the arts these folks take their art museums seriously. Pablo Picasso had strong ties to Barcelona, and his namesake museum is not to be missed. 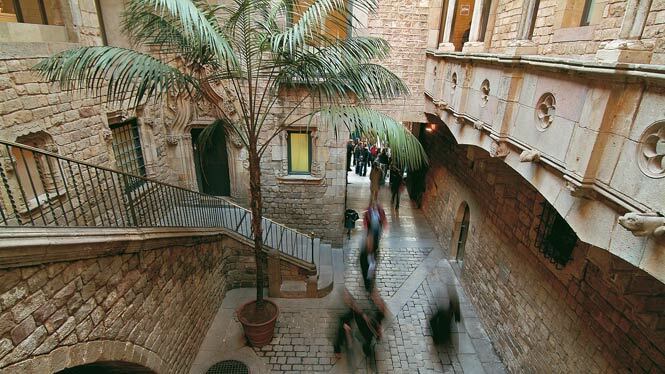 With over 4200 of his works, the Museu Picasso has one of the most complete permanent collections in the world. The Joan Miró Foundation is a broad collection of the artist's works that he bequeathed to his hometown of Barcelona in 1971. The museum is made up of a series of light filled stone buildings that are as beautiful as they are modern. 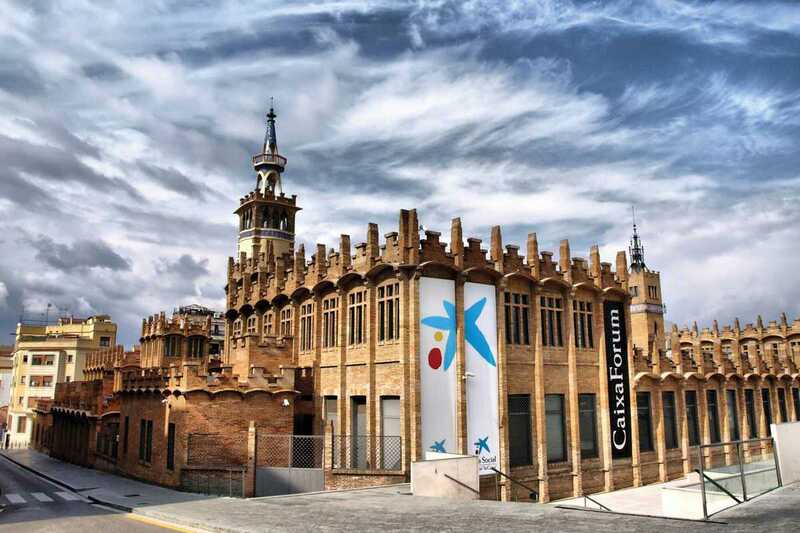 The Caixa Forum, housed in a converted textile warehouse, is the huge Caixa Bank's contribution to the arts in Spain. On offer at the dynamic multi-use space are art exhibitions, film screenings, live performances, and children's activities. No trip to Barcelona is complete without a visit to the Parc Güell. Gaudí's trippy mosaic masterpiece sits at the top of a hill that provides views of the city and the Mediterranean. Buy tickets ahead of time and try to go on a weekday to avoid crowds. Looking for the perfect gift to bring home to friends? 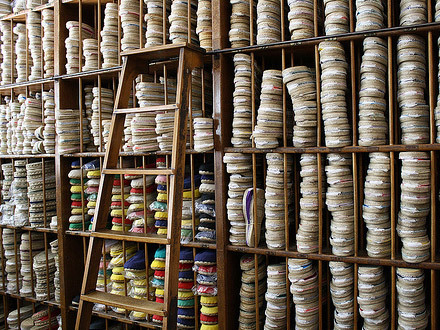 Head over to the 40's era workshop of La Manual Alpargatera for colorful espadrilles. For snappy men's clothing and accessories, check out The Outpost. Stylish women should visit Coquette and Tomates Fritos. Interior enthusiasts must visit Azul Tierra. Toni Espuch, the creative genius behind our new showroom, has two shops, one in Barcelona, and one on the coast in his home town of Alicante. Filled with curated antiques, accessories, and jewelry, Azul Tierra is a creative's dream. If you need more suggestions, feel free to contact us, we could talk travel, food, and shopping all day.